Austin Texas is certainly a fun town, as they like to call it – a “little oasis of weird in center of a lot of Texas”. Yes, there’s attractions like the bats and famous venues on 6th street, the music, the barbecue and the University, of Texas, tech meccas, Dell – but there’s also a lot of great beer. As previously chronicled on this site, the south has more than caught up to the north when it comes to making and consuming really good craft beer – and the diversity and quality of craft beers in Texas are a great example. I have been fortunate enough to visit many fine Austin area breweries – including the awesome Jester King, Lazarus, Pint House Pizza, Hops and Grain, the Austin Beer Garden Brewery and many others. But, if you really want to experience all that Texas has to offer in craft beer, there are some excellent beer bars just waiting for your visit. Start with a stroll south from downtown towards the river onto Rainey Street. “Craft Pride” is focused only on Texas brews, and there are plenty – and they are plenty good. 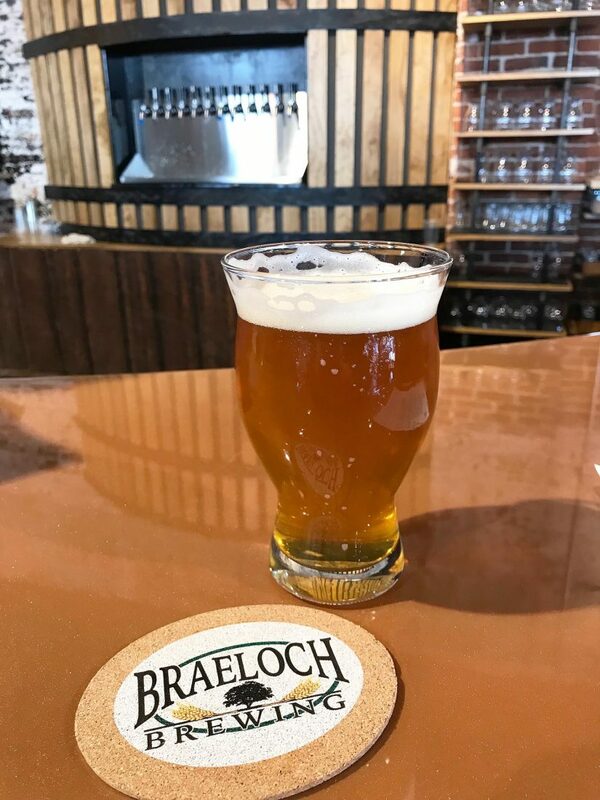 “Yellow Rose” from Lone Pint of Magnolia, Texas is great, and you can’t skip “Electric Jellyfish” – that venerable citrusy double IPA slap in the tastebuds from Pint House. How about “Zombie Dragon with Mango” from North by Northwest? 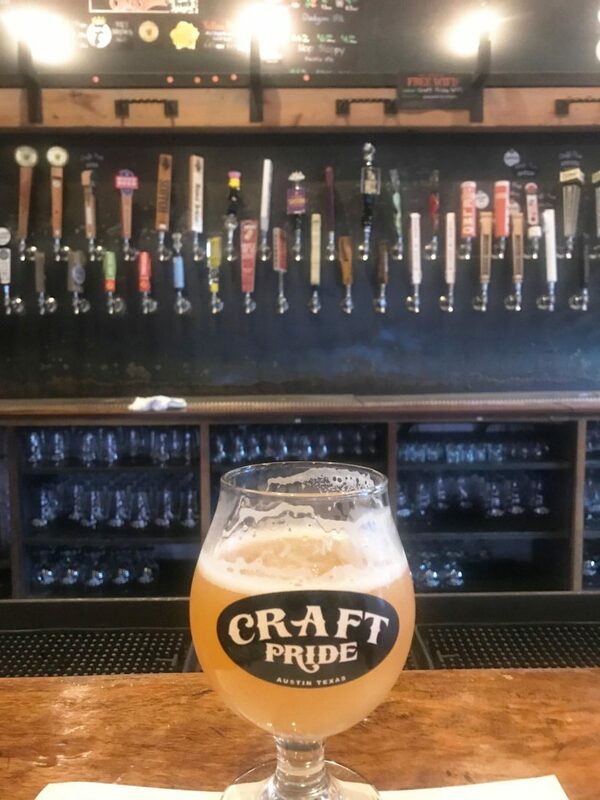 The servers at Craft Pride are knowledgeable and always helpful, and you can slip out back and sit in the outdoor area and enjoy your beer with some shade and theTexas sun. A great visit and a must do in Austin. 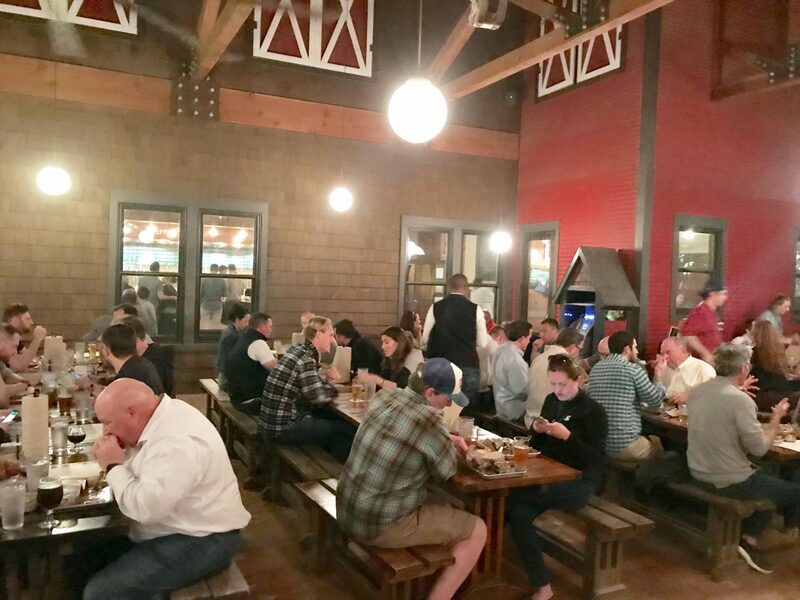 The only place that can possibly top Craft Pride is almost next door on Rainey, and that is “Bangers Sausage House and Beer Garden” – a true temple to craft beer enjoyment. How about 200 different beers on tap and 30 varieties of house made artesian sausages? You can certainly count me in on that – and I have been fortunate enough to be there half a dozen times of the past couple of years. Well, two hundred is a lot of beers, but that alone is not what makes Bangers special – and the exotic varieties of sausage are great (I love the “Texas Hot Guts”) and even that is not the best thing about Bangers to me. It’s their passion about everything that is craft – which is evident in just about every aspect of the place – that really turns me on. This starts with the staff – the bartenders, servers and managers – they just seem very happy to be there – and they really care about the beer and want you to be happy too! 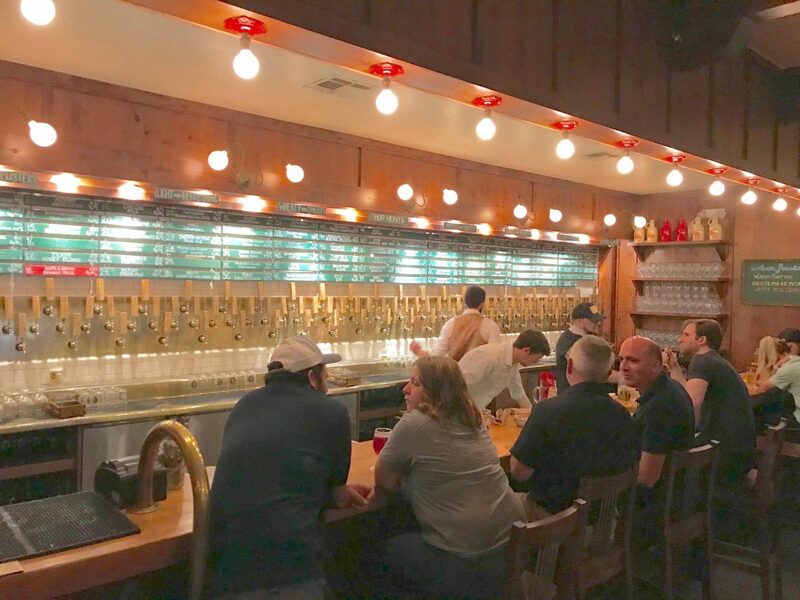 They will guide you through the hundreds of beer choices from Austin Beerworks to Zilker Brewing with as much help as you need, and they are always happy to offer a suggestion or point out a special beer that you need to try. Their interest in doing beer right is clearly evident – but they don’t smirk if you don’t know what to order. While enjoying a very nice house pale ale from Hops and Grains I once asked the bartender: “How can you keep over 100 beers fresh, there’s just no way”. Without missing a beat my server said – “Oh yes we do – let me show you”… and he motioned me to the door at the end of their long bar. As the door opened I was greeted with the cold room on the other side of the wall of taps – with all kinds of sixtels and kegs jammed in there. “We move a lot of beer and make sure the lines are clean. Look out there – that was from the last two days” as he gestured to the mountain of empty kegs out back. In another visit the manager that night happily showed me their newest expansion space next door as they are adding even more taps and seating outside. “We involve our servers and bartenders in the selection of the beers. We have a weekly meeting in which we talk about the beers and what we are going to put on the following week. We encourage our staff to get involved, we even have field trips that go to breweries with them”. Did I mention that the often have live music as well? But of course.